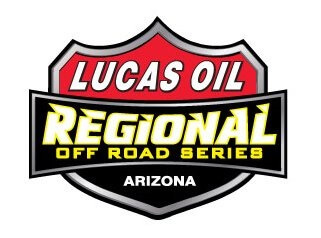 Lucas Oil Arizona Regional Shoot out is set for Nov 5-6 at Wild Horse Pass Motorsports Park, 2000 S Maricopa Road, Chandler, AZ 95226. 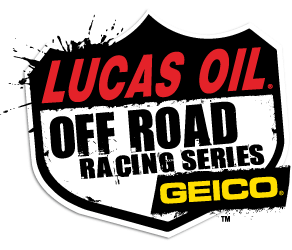 Gates open at 10 AM with racing starting at High Noon. 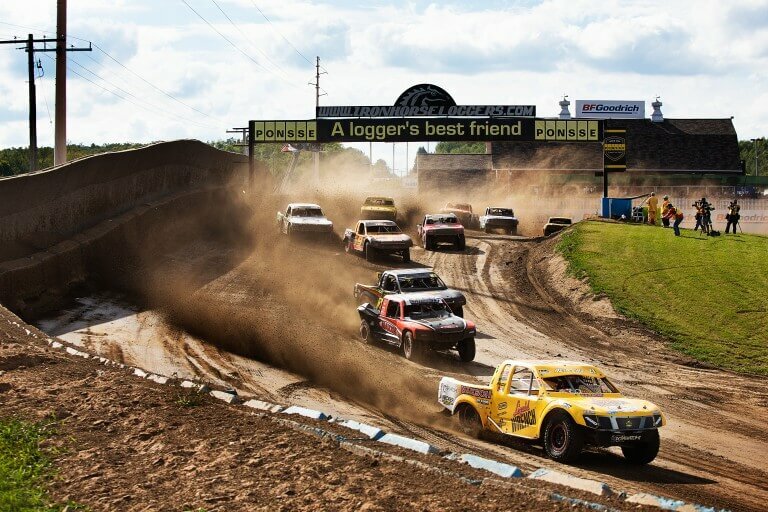 admission is $15 per adult and $10 for children 6-12 with 5 and under admitted free. Parking is $10 per vehicle. Full weekend schedule is attached.